This year we proudly announce the Ardmore Corporate Fitness Challenge (Ardmore CFC) to be held May 21st and the week of May 28th – June 1st, 2019. The goal of this event is to bring the Ardmore area businesses and their employees together for a week of athletic competition, team-building and improved physical fitness. Ardmore CFC has been hosting this community event since 2014 and every year proves to be better than the last. As a community of businesses, it is an excellent way to promote team building and morale within as well as to support two local non-profit organizations. The primary beneficiary of the event is Cities In Schools (CIS). CIS provides after-school and summer programs with a focus on literacy for over 200 young people in the Ardmore area. 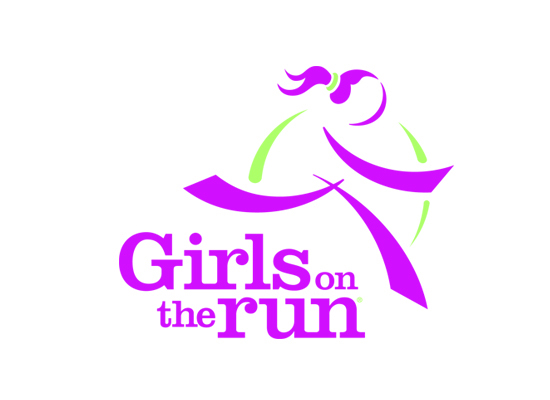 Girls on the Run of Southern Oklahoma also benefits when employees participate in the GOTR 5K and Glow Run. Girls on the Run is a positive youth development program that focuses on building character through physical activity and accomplishment. There are several options in which to participate in this community event. It is successful because of businesses who sign-up to compete as well as businesses who sponsor events and volunteer. As we enter our sixth year of games, we are grateful for past successes and look forward to building on the strong foundation our community has helped create.